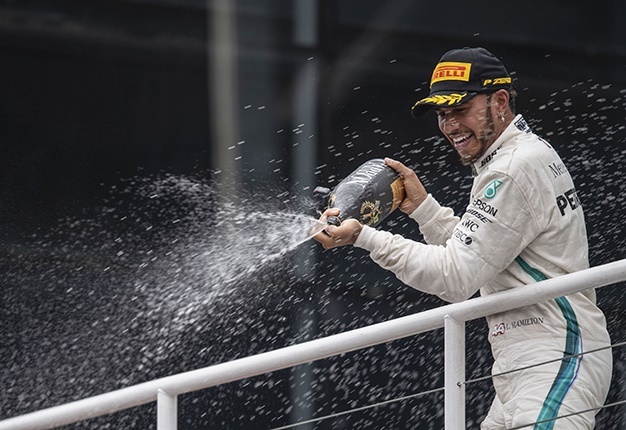 Lewis Hamilton is Formula 1's hottest property at the moment, fresh off clinching his fifth championship title at the Mexican grand prix. The Mercedes driver wrapped up the championship with two races to spare ahead of his closest rival, Ferrari's Sebastian Vettel. 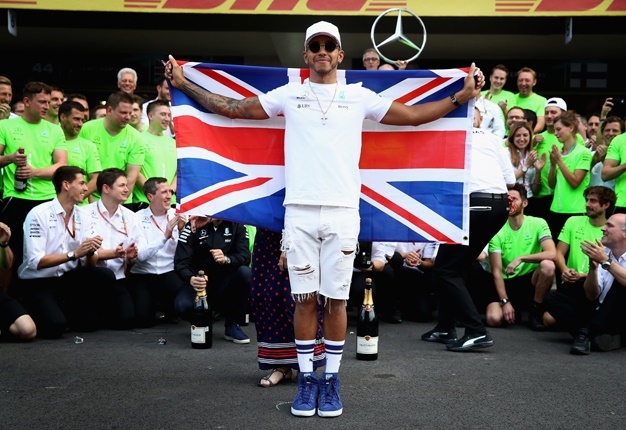 He has gone from strength to strength since starting his professional F1 career in 2007 with McLaren and winning the first of his five titles a year later. He made the move to Mercedes in 2013 and the rest, as they say, is history. He is right on the coattails of surpassing legends like Michael Schumacher and Juan Manuel Fangio in terms of championships won to date. If his current form is anything to go by, expect the next season to be even more successful, and hopefully step closer to a coveted sixth championship.